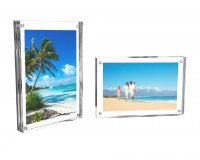 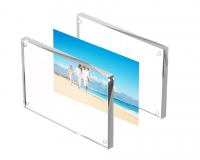 Showcase photos, artwork and more using this Acrylic Block Picture Frame Set by Lavish Home. 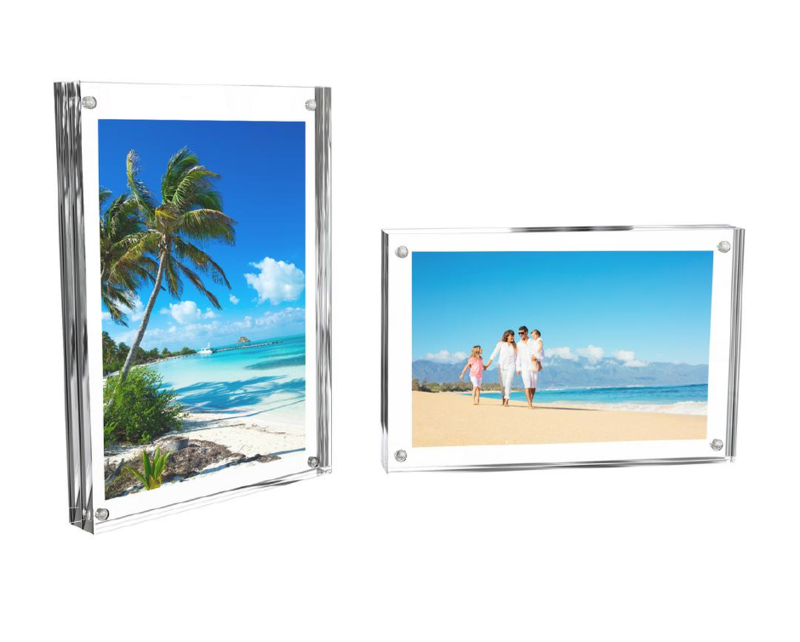 Create your own design with custom artwork or capture memories to display tickets, pressed flowers, favorite postcard, or make as a unique gift. 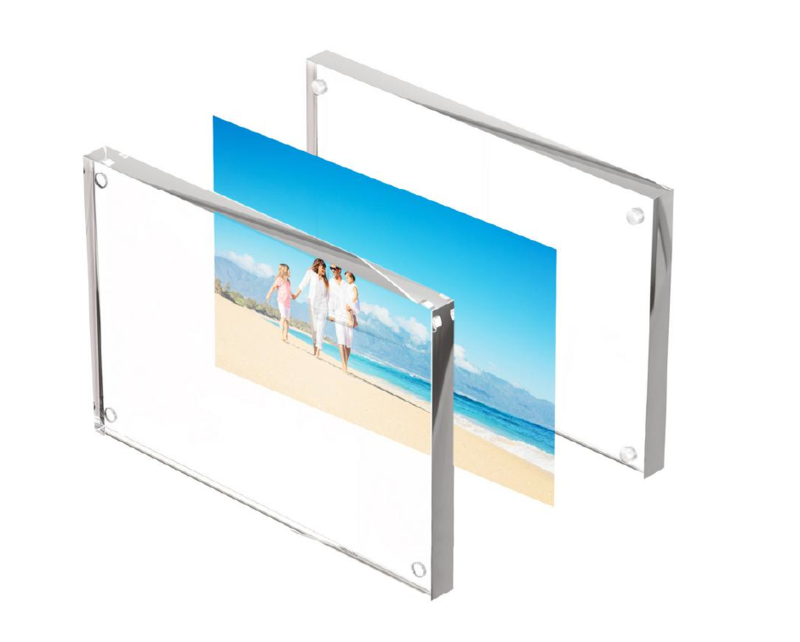 Bring flare to your living room, bedroom, office and more with the clear dual panel display to enhance any table, desk or shelf.